The Innovative Translational Research Shared Resource (ITR) at the Vanderbilt-Ingram Cancer Center partners with oncologists, and laboratory and non-laboratory researchers, to guide, manage, and facilitate pre-clinical and clinical trial laboratory discoveries. Our goal is to advance the translation of research into improved anti-cancer therapies. Our broad experience in cancer clinical trials, genomics, biochemistry, and cell biology allows us to pursue your unique research project. We leverage ITR resources, other Vanderbilt Shared Resources, other academic institutions, and/or companies to achieve your goals. 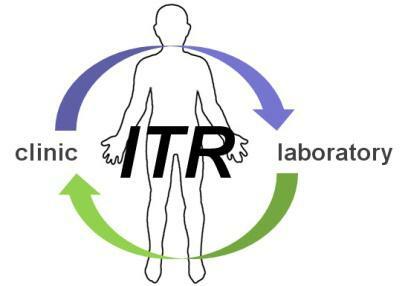 The ITR is fully equipped for DNA and RNA isolation from formalin-fixed paraffin-embedded (FFPE) tissues, sample storage, molecular genetics and biochemistry laboratory experimentation, as well as cell culture.